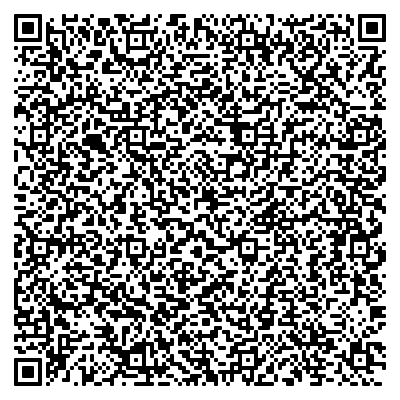 This is the Wing QR code. Scan it with your iPhone or Android camera to capture all the details. If you don’t already have a QR Reader app download and use the free Scan for the iPhone and iPad and QR Code Reader for the Android tablets and phones.